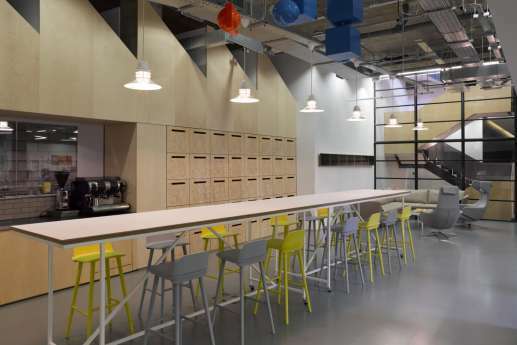 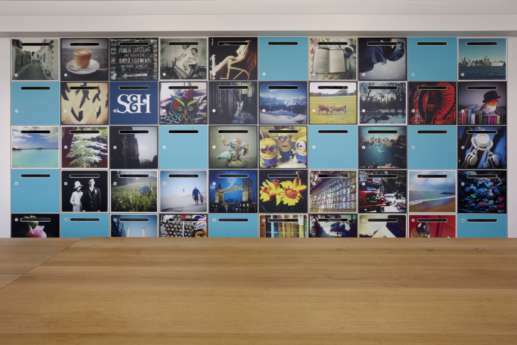 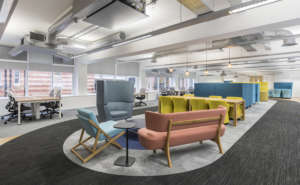 We worked alongside leading architect BDG to successfully fit out and refurbish 50,000 square feet of office space, over five floors, at Brewhouse Yard, Clerkenwell, for Brand Union, a leading branding agency. 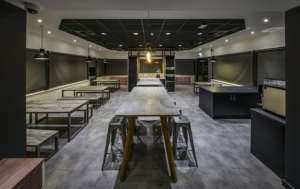 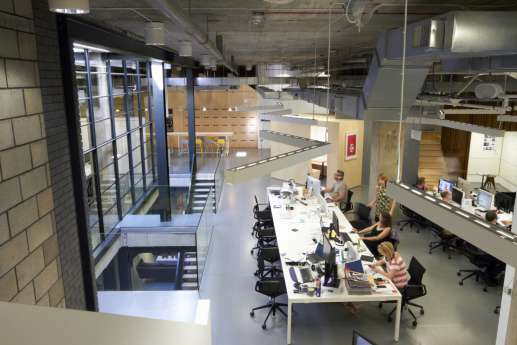 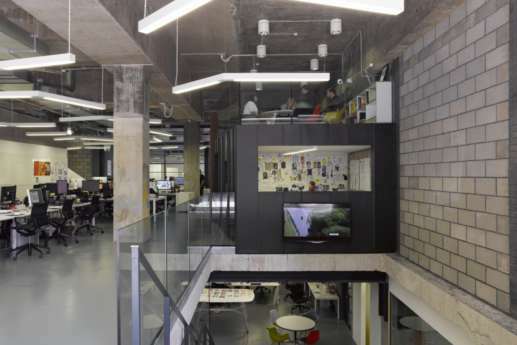 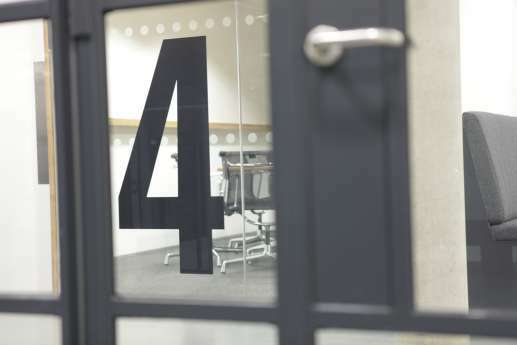 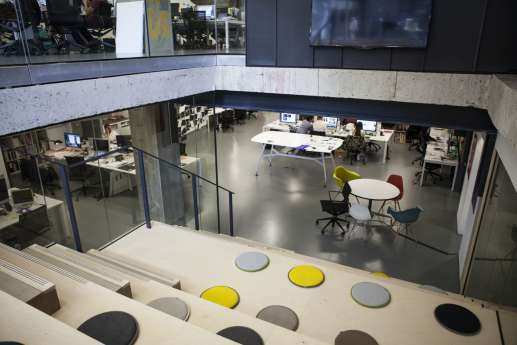 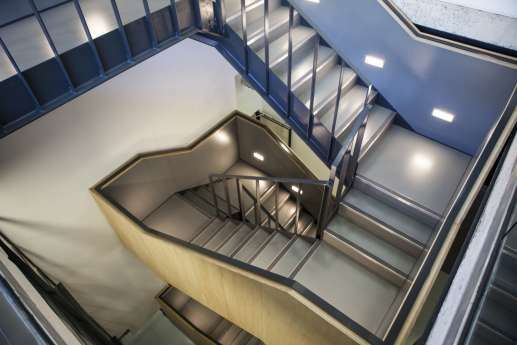 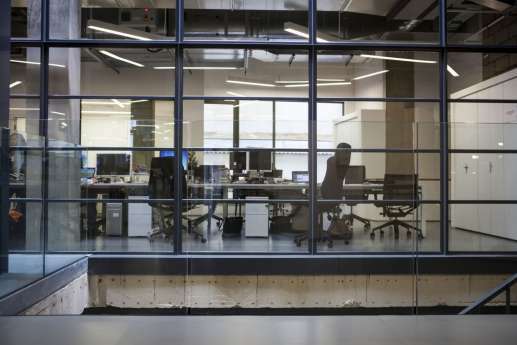 As the building had been empty for over five years, and had fallen into disrepair, the project meant installing three staircases, a new entrance and reception floor, as well as the entire reconfiguration of all working space. 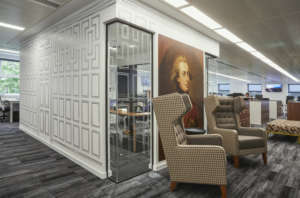 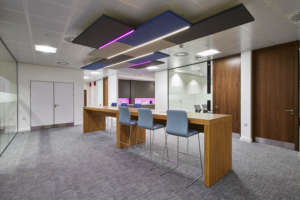 The project needed to create a small agency feel that promoted staff collaboration, but on a large scale. 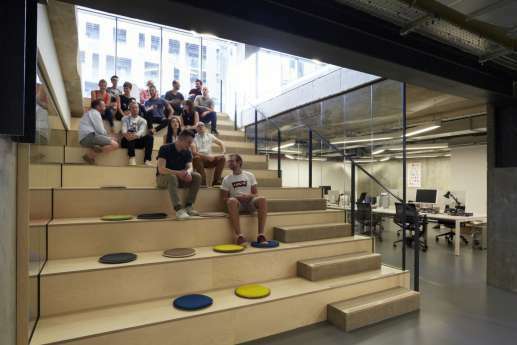 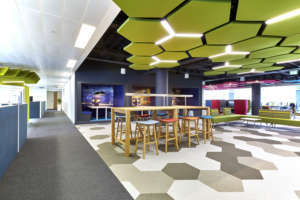 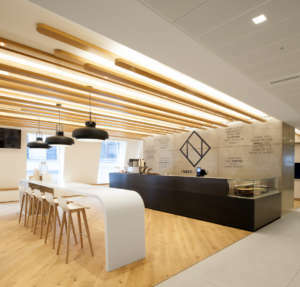 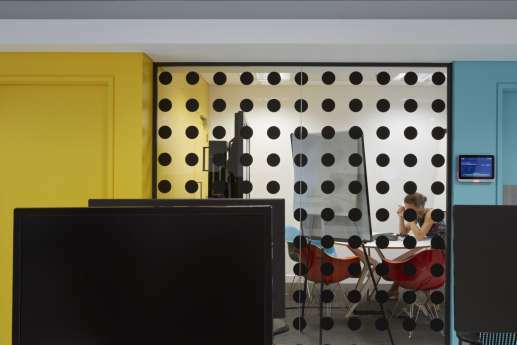 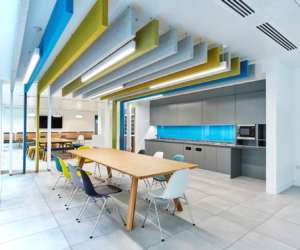 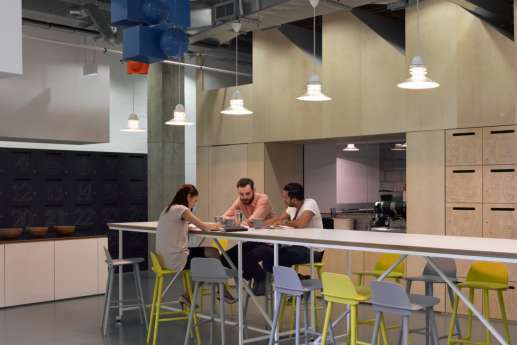 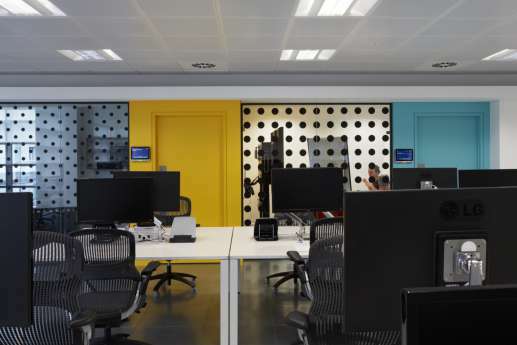 The project was awarded the 2015 BCO Fit Out of Workplace award for London, with the judging panel commending the intelligent planning of the spaces and the addition of innovative features to create a welcoming atmosphere and inventive workspace. 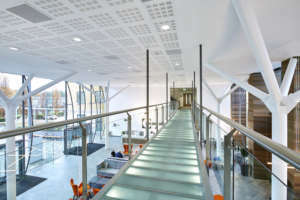 The creative design has improved access and opened up the building to maximise use of lower ground space.